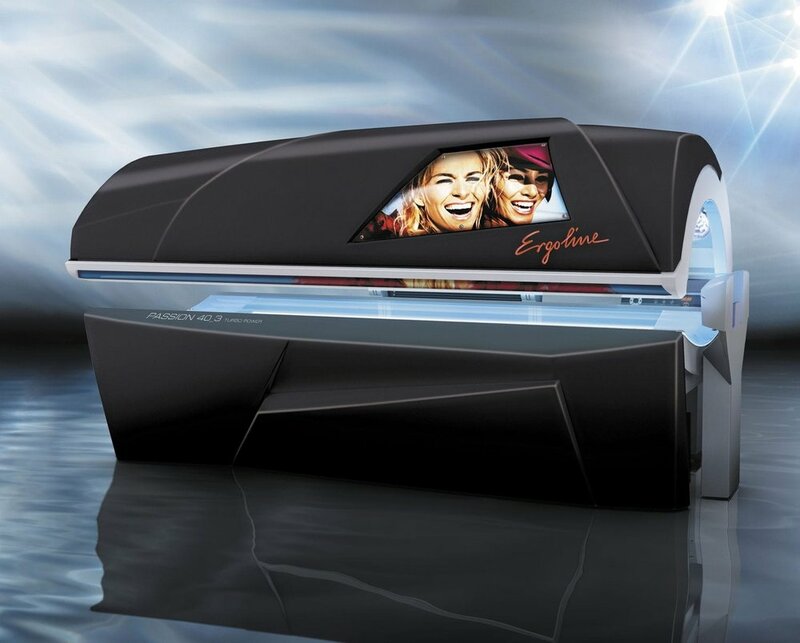 our all new automated Versa Pro spray tan system has four levels of bronzing customizable to your preference. It offers a PH-balancing prep treatment along with an anti-aging skin firming moisturizer to ensure ultimate skin hydration and superb results. Choose between a full-body spray or just have your face or legs. You'll love the results!